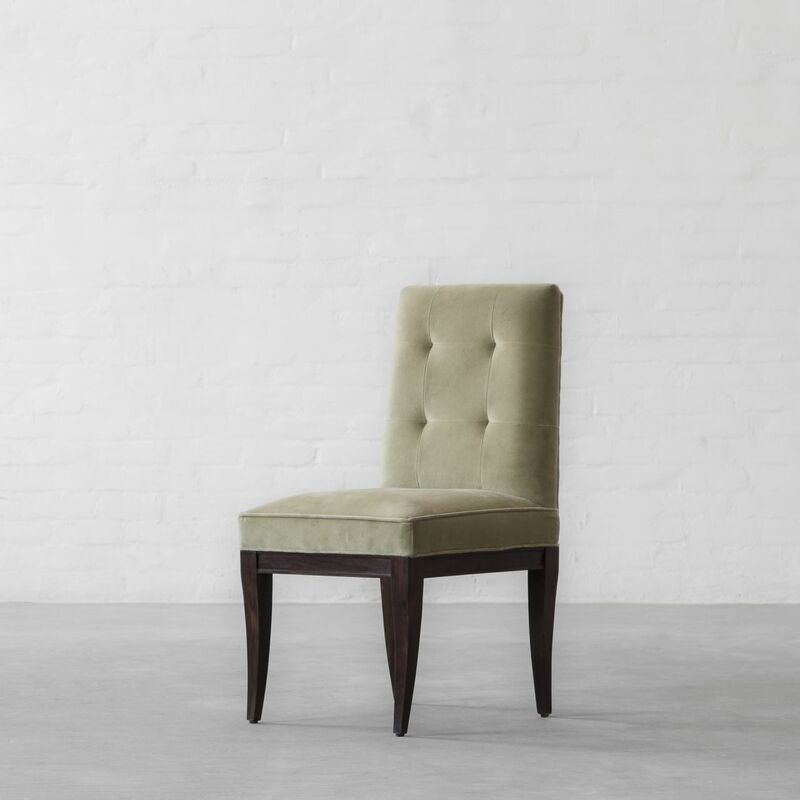 Step up your dining atmosphere with Alpine Dining Chair. ...perfect for visual bookmarking and making everlasting memories. 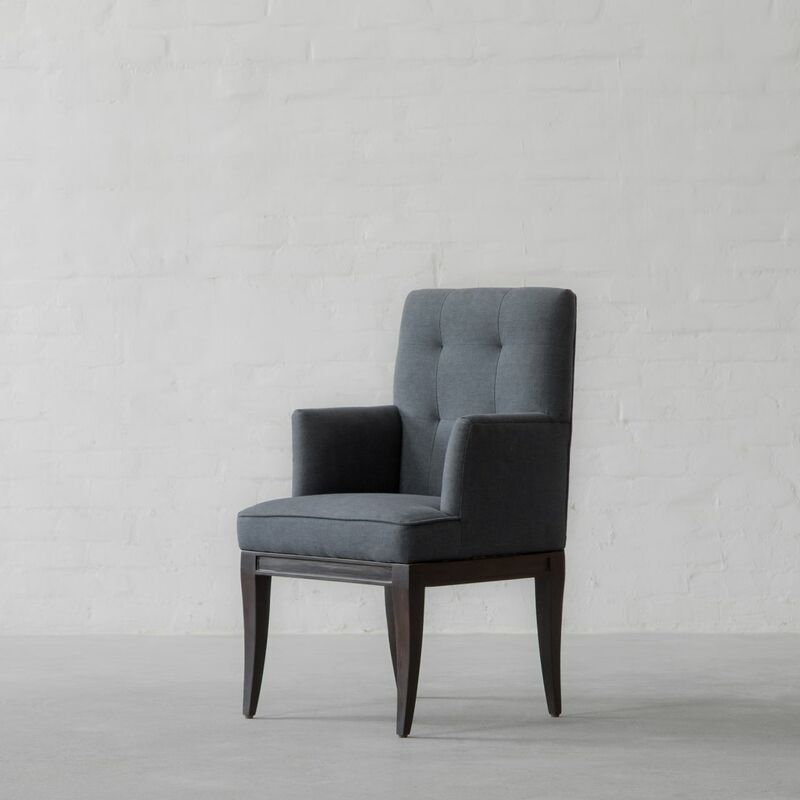 The tapered legs and the angled back along with a versatile silhouette is what best defines our Alpine Dining Chair design. Choose this design with arms or go sleek with the armless one! 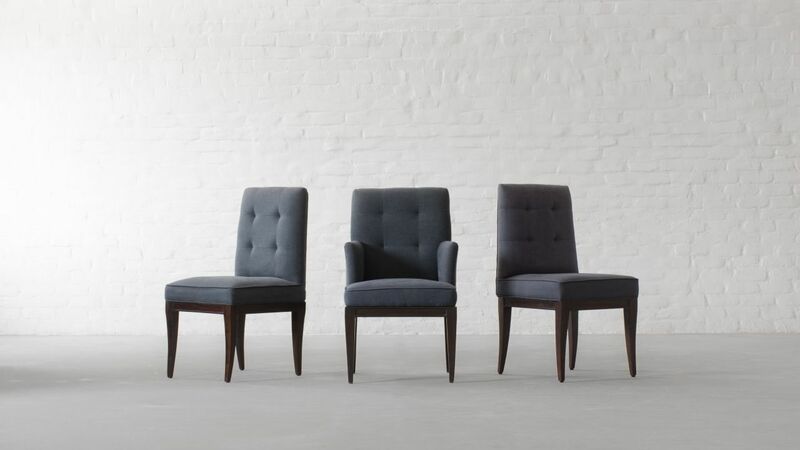 Two Designs, endless upholstery options, undeniable comfort - Alpine is here to step up the dining atmosphere!